The Copperbelt Railway and Mining Museum dubs itself a healthy learning and outdoor fun destination that can entertain anybody between the ages of 2 and 102. 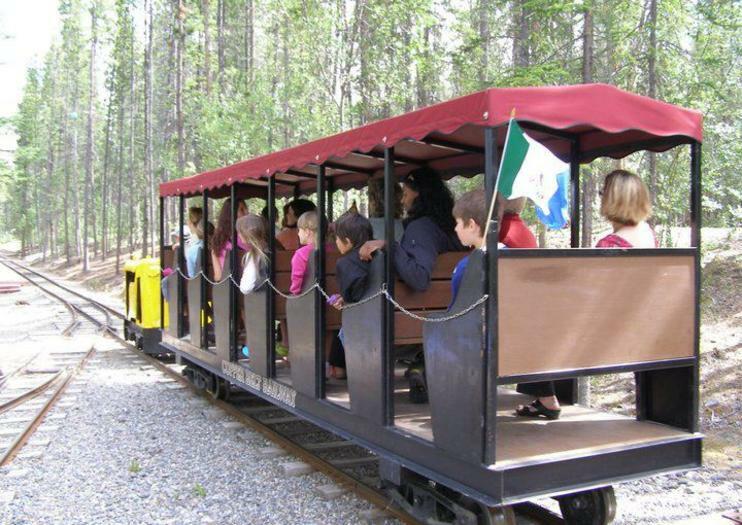 The two-kilometer-long “Loki” train ride is the main attraction; however, the museum is a true lesson on both the rich mining history in Canada’s North and the colorful characters that contributed to the development of Yukon’s capital city, Whitehorse. The museum’s wilderness setting, interpretive walking trails and a large picnic pavilion, make it a great place to spend an entire afternoon. Kids will be kept busy, too, with fun activities that teach them to stake a mining claim, scavenger hunts through the museum grounds, and a playground. The Copperbelt Railway and Mining Museum is located at 91928 Alaska Highway, just 3 kilometers from downtown Whitehorse, Yukon. It is open daily between 10am and 5pm throughout the summer, from the Victoria Day weekend until Labor Day.